"The way that young people will get into high-end audio is not through streaming: It's through the LP." When that observation was offered during a recent phone conversation, I wrote it down word for wordnot just because I agree with it, but because it was so remarkable: The audio-industry veteran who offered it owns a digital front end worth tens of thousands of dollars, and hasn't owned a turntable for at least a dozen years. Nevertheless, as became clear during the remainder of our conversation, he understands the dynamic that keeps vinyl at the top: a confluence of marketing psychology and genuine sonic goodness. The latter is evident to all whose listening priorities stress a colorful and tactile sound, and who realize the aptness, perhaps unique, of a physical medium in achieving a physical sound; the former is key to the choice one makes in transitioning from a market of intangibles to that of solid media a hobbyist can actually own, collect, and love. But whether one chooses physical media or ether, and whether one buys into my or someone else's idea of involving sound, one axiom holds sway: We all like a bargainespecially younger people, many of whom reel from the one-two punch of usurious college loans and a still-less-than-snappy labor market. 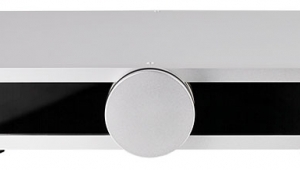 It is for themand for schoolteachers, laborers, pensioners, and other thoroughly normal peoplethat Leema Acoustics makes their Essentials phono preamplifier ($749). 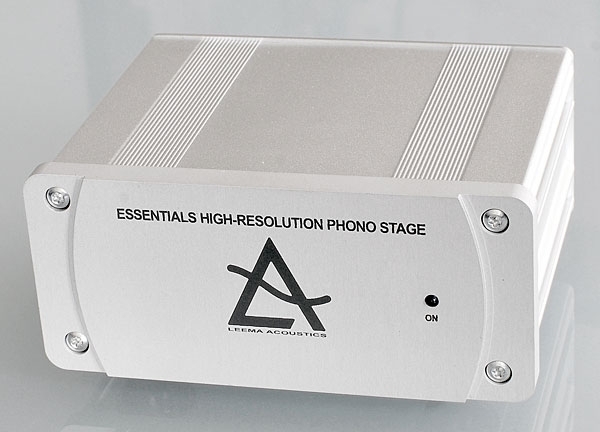 Here are the two least-surprising things about the Welsh-made Leema Essentials phono preamp: It is built into a small (4.3" wide by 2" high by 3.9" deep) case of extruded aluminum, and it's powered by a wall wart. The contents of wall warts, like the contents of frankfurters and international trade bills, are secrets. But the contents of the Essentials' extruded case proved more accessible, requiring the ministrations of only a T10 Torx-head ("star") screwdriver. Except for two pairs of RCA jacks and a TO-126-style voltage regulator, all mounted on the rear panel, the Essentials' component parts are mounted on a single circuit board. Perhaps the most conspicuous parts are two latching push switches, each addressed via a small opening on the rear panelone for selecting between low (moving-magnet) and high (moving-coil) gain, the other offering a selectable "rumble" filter with selections labeled FLAT and CUT, both switches supplemented with corresponding Axicom relays. 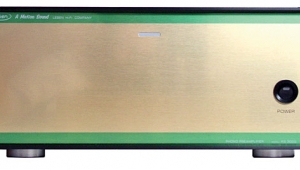 The real stars of the show are complementary pairs of FZT653 (NPN) and FZT753 (PNP) surface-mount bipolar transistors. And that's about it. The quality of the parts seemed decent enough, insofar as one can tell with a product as small as this, and the construction quality was similarly competent. As with most electronics of its size and price categories, the Leema's extruded case appears rather generic, yet both it and the fasteners used in its assembly are of slightly above-average quality. The packaging is also decent enough, and the single-sheet instructions acceptably helpful. The extremity poles of my audio-setup experience are, at one end, Linn's Majik Ethernet-based network music player and, at the other, the VPI Magic Brick. 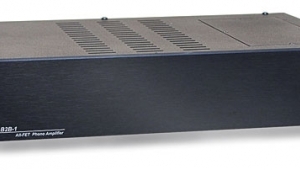 Happily, the Leema Essentials phono preamp was closer to the latter in degree of challenge. Installation was a simple matter of plugging my tonearm-output cables into the Leema's input jacks, and running an extra interconnect pair from the Leema's output jacks to a pair of line-input jacks of my Shindo Masseto preamp. I plugged the wall wart's cable into the appropriate jack on the back of the Leema, connected said wart to the AC line, et voilà: an LED on the front of the power-switch-less Leema told me all was well. Or was it? One day, earlyish in the listening period, I set about playing a recorda stereo record, remarkablyand noticed that one channel was silent. There followed the usual cable-swapping jiggery-pokery (pace Scalia) until I was satisfied that the fault was in the star-screwed Leema. 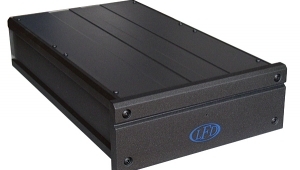 I then got in touch with Leema's US distributor, Bluebird Music, who immediately dispatched a new unit. It is on the uninterrupted performance of that second sample that my listening observations are based. At times during my listening, I connected the Leema's input jacks to the output jacks of my Hommage T2 step-up transformer, during which I moved the gain switch on the back of the Essentials to its low-gain (MM) position; I also left the Leema in low-gain mode for use with my high-output (5.75mV!) EMT OFD 25 pickup head (see below). Otherwise, I kept the Essentials in its high-gain (MC) mode. Use of the Leema's rumble filter, which performs as advertised, never seemed necessary: My observations are based solely on the Essentials' unfiltered musical utterances. Strange that one of the best-known titles from EMI's rightly loved ASD stereo LPsa series known for classic performances in exceptional soundfalls short on one of those two counts. 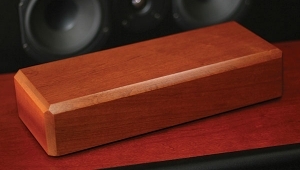 I don't in the least exaggerate when I say that the (relatively) inexpensive little Leema made better sense of the recording than 90% of the other phono preamps I've heard in recent years, whether freestanding components or phono stages integral to full-function preamplifiers. That the massed instruments in question were identifiable as violins is true praise enough for someyet I also heard tangled skeins of sound resolve into flutes, clarinets, a bassoon, a contrabassoon, and an oboe, all sparingly and ingeniously employed in the most Elgarian of ways. And when Menuhin's violin entered . . . well, it was deeply saturated velvet. Which is pretty much all one needs to know. That was with my Denon 103D cartridge going straight into the Leema, the latter set for high gain. 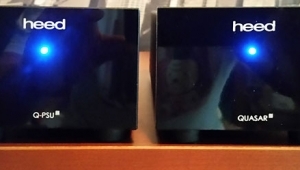 The sound and music making were remarkably goodso, of course, I did what any audiophile would do: I changed things, just to see what would happen. (But I did it here at home, not in Reno.) Specifically, I switched the Leema down to low gain, and preceded it with the Hommage T2 step-up transformer. And then . . . US distributor: Bluebird Music Ltd.
Mr. Dudley, I get your point about the relativity involved in the price of goods. One thing to remember, however, is that in the 1970's ' there were no monthly expenses on cable/internet, cell phones, streaming services, and numerous other expenses with associated with the "good life." I'm 42, make a six figure income, and I have a mortgage and a young family. 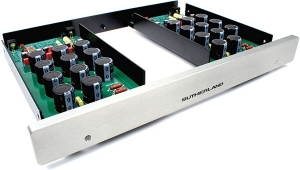 No way on God's Green Earth am I spending $749 on a phone preamp. I just bought an $800 integrated and I thought that was plenty. Totally agree agree with you. Totally agree agree with you. The prices are completely over the top when it comes to this hobby. And then you hear everyone talk about how to engage the younger generation in this hobby. Well they can start by making things affordable first. 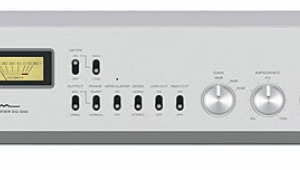 But I have to add the asking price of $749 is nothing compared to what we usuall see in Hifi magazines. These inflated prices are mainly due to the few people who are willing to pay 10x more for a phono stage. 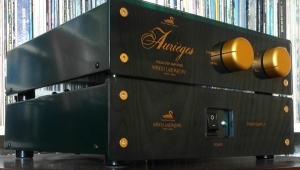 Take leema acoustics top of the line phono stage Agena that costs roughly $5500. 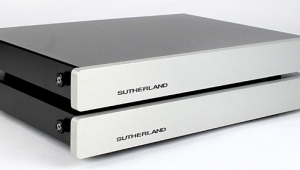 How can anyone in their serious mind think of upgrading from a $750 phono to a $5500?. Hence there is no upgrade paths it's just buy what you can afford. Due to the resurgence of Vinyl these companies are just trying to take advantage. The resurgence in Vinyl is mainly because of the 30's something who mainly are in the hobby for its novelty factor. Believe me these people are listening to vinyl on project or rega turntables costing no more than $300-$400 I can't see them buying a leema phono stage. Message to these companies if you want to engage with a younger audience you need to set realistic pricing. Otherwise this fledgling market is going to collapse. 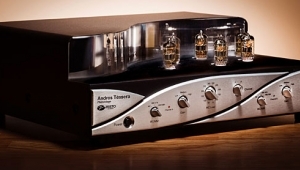 Pick up latest copy of Stereophile's "Recommended Components"
Starting on p.75, there are 5 pages of recommended phono stages... At the end of this list there's the NAD PP4 for $199 and the Bozak Madisson CLK-PH2 for $19.95!! Go hang out at a record shop to see who's actually buying vinyl. You'll have a much better understanding of what's happening with vinyl. Just visited the analog planet website. And the first article has Michael Fremer review on a $1600 phone stage that he describes as "Moderately priced". 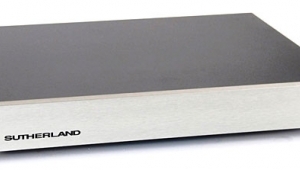 There's a phono preamp for every budget level. I would like to clarify that I wasn't suggesting that this particular item, or any of the items you mentioned, aren't worth the asking price. 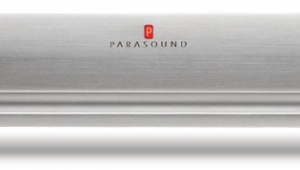 My point was that I don't think college students are buying $750 phono amps. 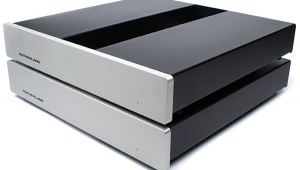 They're buying Schiit phonos for $150. Or they're buying the U-Turn Pluto for $89. Stuff like that. You say that now but in a few years you may look to upgrade. I'm sure you're right. This hobby is as much about the equipment as it is the music, if not more. I love reading about the gear, and of course I'd like to buy some of it. I swore after I sold my Linn and got my VPI and SME IV combo that I was done, yet here I am with a TD-124 now without a tonearm yet (can't decide) and I am already thinking of a third turntable in a few years time. Yes just as much about the gear as the music. It's fun though.
" ... 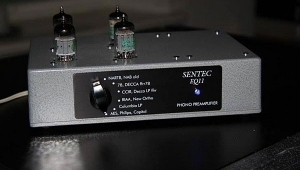 The product category didn't even exist until the mid-1980s ..."
Maybe for some, but I remember owning or auditioning in my home Phono Preamps during the late 1970's, probably '78~79. 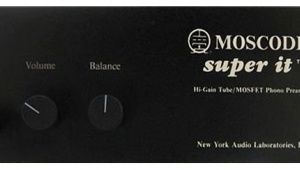 I remember I had a PS Audio Phono Pre and a battery-powered unit built by Peter Moncrief, both which were available at the local HiFi Store for a few hundred bucks.